The transformative power of eyebrows is well-documented (see: any celebrity's brows in the '90s versus today). They make a huge difference in your face. But brow upkeep isn't exactly a low-maintenance endeavor. It can take a lot of work to keep those eye-defining hairs looking their best—which is where these eyebrow trimmers come in handy. If the thought of eyebrow trimmers conjures up fear of accidentally shaving off one of your brows, 1) you're not alone, and 2) you don't need to fear. 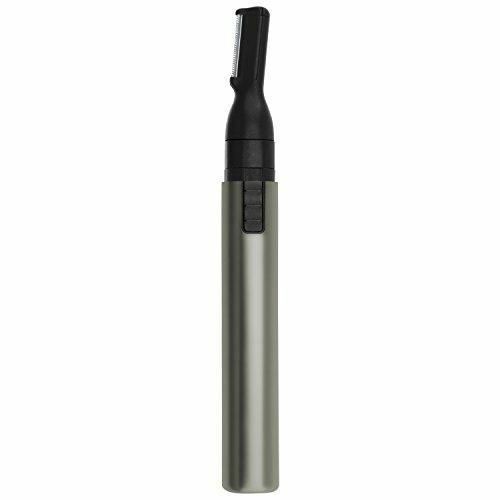 These trimmers are easy to use and have great reviews. Whether you need something for touch-ups between shaping appointments or you prefer to take your brows into your own hands, these brow trimmers can help you maintain perfect arches. 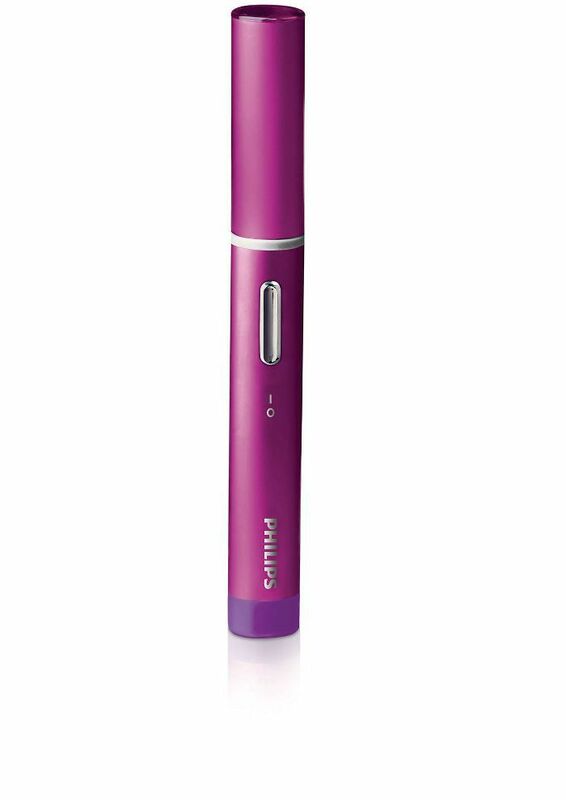 This under-$10 find features an attachment that lets you control how much of the trimmer you use (very handy when dealing with precise places like your brows). At first glance, you wouldn't guess this pretty gold-plated bullet was actually a genius shaver that erases hair quickly and painlessly. 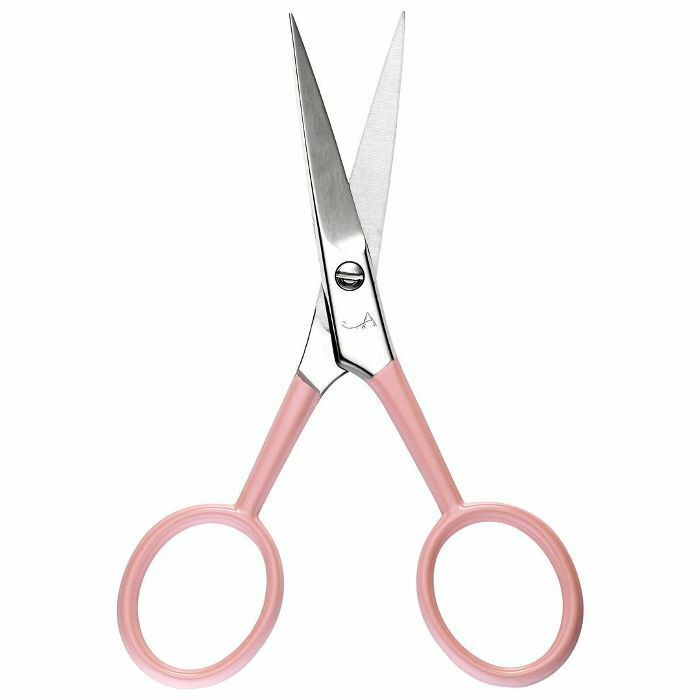 Sharp, small scissors that make precise cuts. 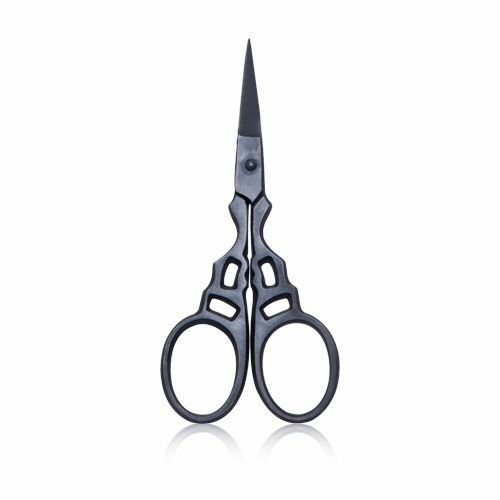 These gothic-looking brow scissors are crafted from stainless steel. Use the detail attachment to whip brows into shape. 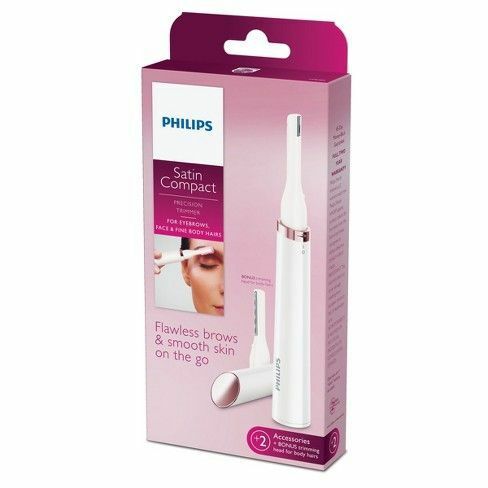 The base of this eyebrow trimmer has a solid grip, so you're very in control (extra important when dealing with something as important as your brows). 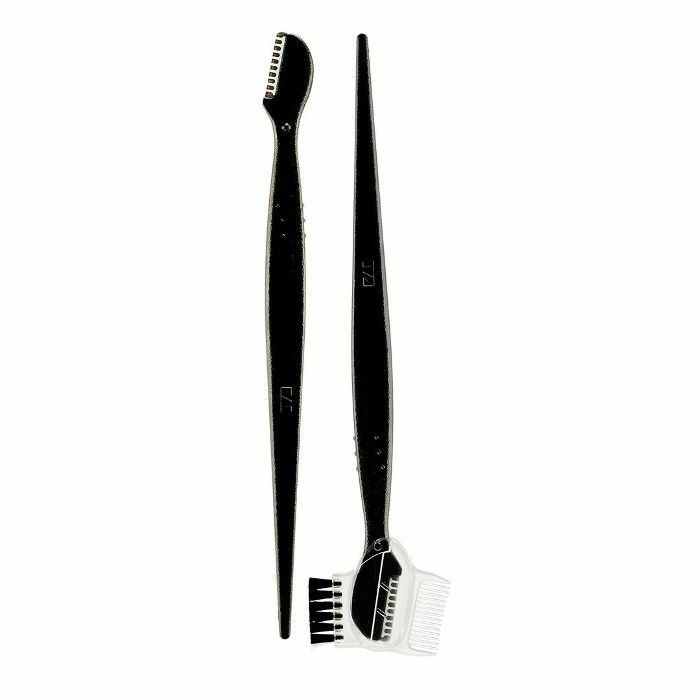 The clip-on comb attachment trims brow hair down to a uniform level. 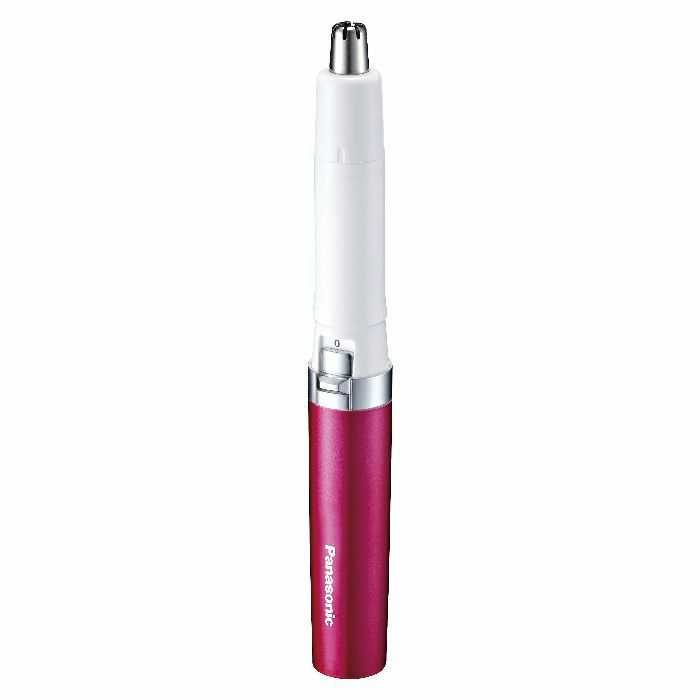 Reviewers report that this trimmer is both incredibly easy and painless to use. 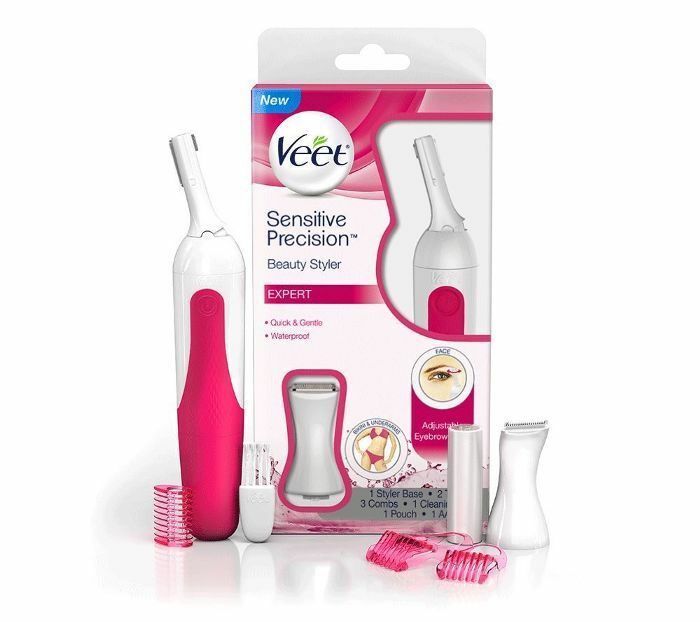 This ultra-sharp shaver also comes with a brow brush and lash comb. 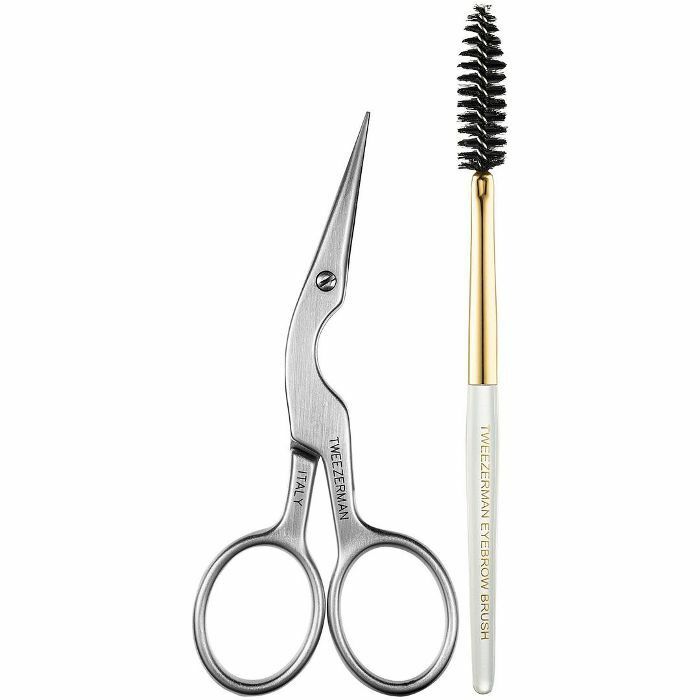 Tweezerman is basically synonymous with great eyebrows; these angled scissors expertly trim unwanted brow hairs. Next up: How to choose the best brow shape for your face.